Mall of Scandinavia, when finished in 2015, will be the largest shopping center in Scandinavia. This massive project is a collaboration between Ruukki, which delivers the steel structures and general contractor Peab. Ruukki uses Tekla Structures for design, production of drawing and reports and DSTV files that communicate with the manufacturing machinery. Building of the Mall of Scandinavia is in early stage but Ruukki, which delivers the steel structures for the general contractor Peab, has already faced some challenges as the project is huge and they need to coordinate their work carefully. The company uses Tekla Structures for design, production of drawing and reports and DSTV files that communicate with the manufacturing machinery. ”We utilize Tekla for project planning and management whenever possible,” says Project Director Minna Kuusela-Opas, who leads the Mall of Scandinavia project in Ruukki. Building as big as Mall of Scandinavia requires tons after tons of steel, which is designed and produced in four countries. In addition to site operations and part of design in Sweden, Ruukki’s workshops produce structural steel in Finland and Poland as does a subcontractor in Latvia. The Tekla Structures model and Ruukki’s workshop machines interface with each other using DSTV files for production of plates and profiles. For Ruukki, this leads to faster and easier operations in the workshop. Ruukki started to use Tekla more than a decade ago. Today the company utilizes Tekla software in the design and management of projects as much as possible and has developed own Tekla environments. “Because of the size of the Mall of Scandinavia project, we benefit significantly of Tekla’s features. We use it for planning and logistics, reporting, and communicating with each other in Ruukki while we work on design, production, installation and project management,“ says Minna Kuusela-Opas. From Ruukki’s point of view, Building Information Modeling is necessary for projects like the Mall of Scandinavia. It is a large project with numerous project parties, and Ruukki has had to coordinate their actions with the other contractors. Overcoming logistic and information sharing challenges is a part of project management’s daily work, and to Ruukki’s experience it is vital for any successful project. Tekla software for BIM has served Ruukki well in project management related tasks and for managing the constant changes. With help of the software, Ruukki designers know where each component belongs to and when a change occurs, the shared information is updated. Several designers both update the model information and use it. For Ruukki, using Tekla has brought more efficiency to workflow, increased productivity and decreased errors. Today it has become difficult to compare the life before Tekla to present situation. “I have led a number of large or otherwise challenging projects. As long as Tekla has been available, no other design software has been used in my projects. Tekla is an excellent tool that is significant for successful projects leading to successful business,” says Project Director Minna Kuusela-Opas of Ruukki. Construction work at the Mall of Scandinavia has started in January 2012. 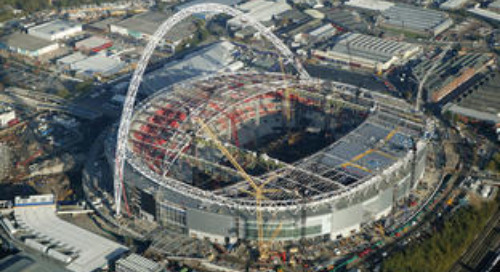 Peab divided design and construction into eight phases, so different tasks from detailing to erecting go on simultaneously in separate parts of the construction project. 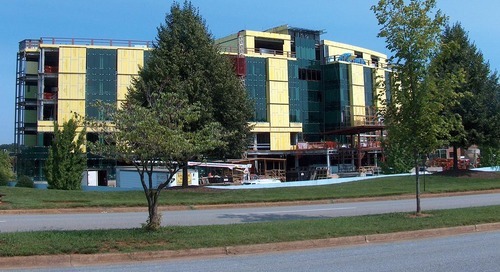 During summer 2012 the building crew worked on the ground level, which obviously already is fully designed and detailed. At the same time, the engineers still have lots of work on the design and detailing of the upper floors. As the project proceeds in phases, the same group of engineers can design the Mall of Scandinavia from ground floor to roof. Mikael Kastell is the BIM coordinator of the general constructor Peab. He needs BIM software mainly for coordination between the numerous disciplines and project parties. For the Mall of Scandinavia, Kastell’s choice was Tekla BIMsight, as Peab was especially interested in using the information in the model. “I tested other construction cooperation and clash checking software solutions but chose the free one, Tekla BIMsight, because of its several beneficial functionalities,” Kastell says. 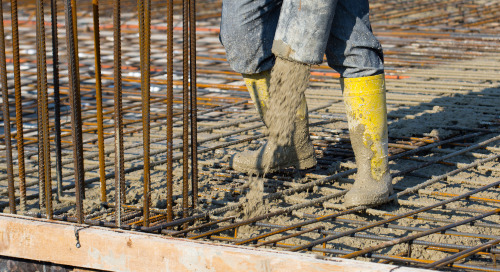 On a construction site this large, one software solution is not enough. Mikael Kastell uses Tekla BIMsight to put together about 150 models created with various software solutions. This makes Open BIM and choosing the file format very important. For the Mall, Peab selected IFC as a medium to integrate the models and to move the information from software to another. The numerous modeling project parties use IFC format to import and export the models to the shared environment and then modify or work on it with their dedicated software solutions. “I collect the valuable information to a server and we in PEAB utilize it for status planning and following that the work on site keeps up with the planned timetable and the right thing gets done,” BIM coordinator Mikael Kastell says. “The engineers know their own work and discipline,” he says. The result is improved quality: Work on the site is easier as everything fits together. 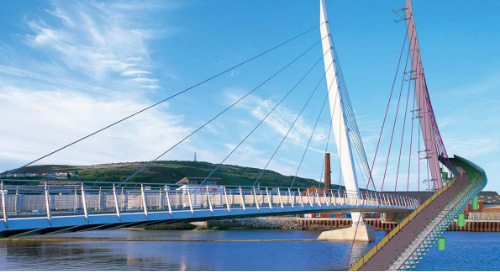 PEAB demanded the bidders to use BIM and include it in offers, and the company thought well through those demands. Mikael Kastell sees including BIM requirements in contracts essential. With the requirements, Peab gets what it wants without surprise surplus expenses. Still, the Mall of Scandinavia could not be built without drawings. 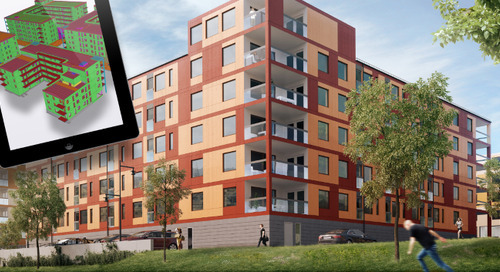 The Swedish legislation practically asks for building according to drawings, and construction industry is somewhat inclined to paper. Ability to produce good drawings is an asset for BIM software, but the modeling is not wasted as there are automated functions and numerous other benefits of BIM like elimination of mistakes, savings in time and money, less waste, and visualization of design. Midland Steel builds constructible models virtually before going to site in order to reduce risk. 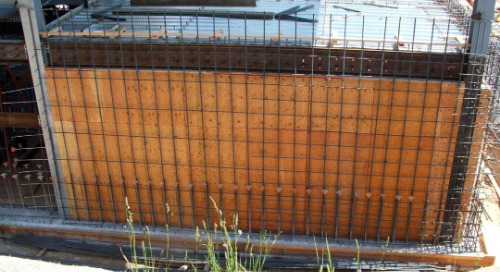 They use software as a tool to facilitate rebar prefabrication process in their projects. Jeff Barley, Vice President of UCI Construction, Inc. details his discovery of the value of BIM. 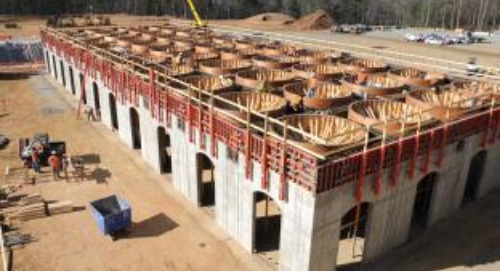 Informed Infrastructure details the success Barton Malow's recent work on the ARAUCO particleboard plant in Grayling, Michigan. Tekla Model Sharing allows us to use our engineering resources more efficiently. 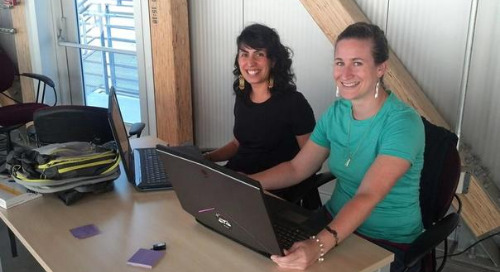 Our engineers are now able to concentrate on their core duties and spend less time on less valuable processes. Wayne Brothers began looking at 3D Modeling software as a way to reduce risk by enabling them to respond quicker to client demands, see concrete and rebar details not visible on 2D drawings. 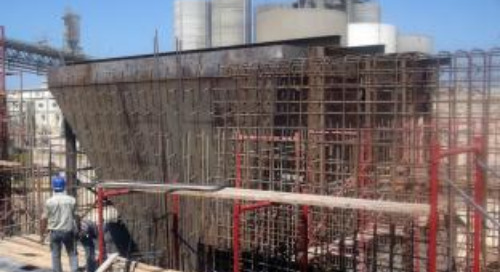 Celsa Steel Service chose Tekla Structures because of its flexibility and proven status as one of the best BIM tools for creating and managing concrete and reinforcement models. 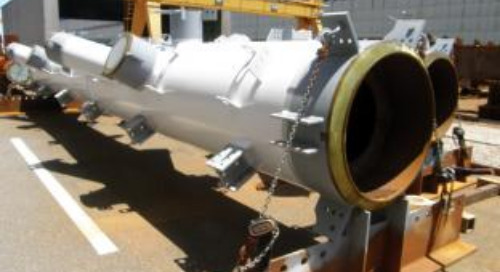 Thanks to BIM, the company finds possible errors already with the model which saves plenty of time and money compared to recognizing errors in production phase. Inhus has effectively developed their BIM use, and continually search for ways to improve productivity and safety and decrease waste. 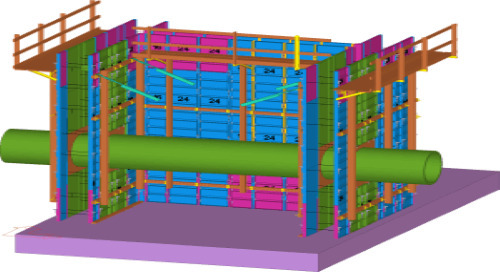 Tekla provided the technology to create adaptive formwork components which could generate the formwork layout for different shapes and sizes of walls with varying details. Modeling can happen offline and because only a tiny amount of data is transferred, even the slowest Internet connection is sufficient. Adjustable Forms uses Tekla Structures to streamline many of their business operations, from estimating and construction to resolving drawing plan conflicts with the general contractor. 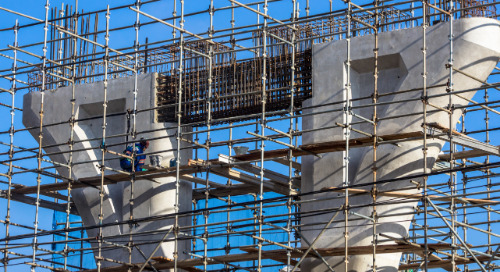 Since we self-perform many different trades and disciplines, it just makes sense that we should know how things like embedded iron and anchor bolts fit with the rebar before the construction phase. 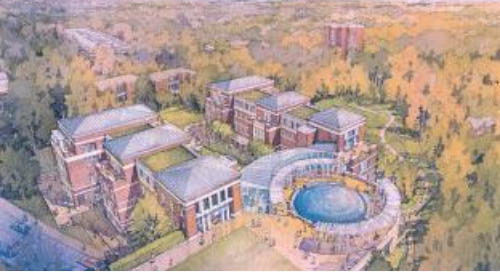 Barton Malow is adding efficiency and value to their business operations by managing construction management information in a 3D context, throughout the project lifecycle. BIM-based workflows reduces costs and visualizations making it easier to understand the end result. 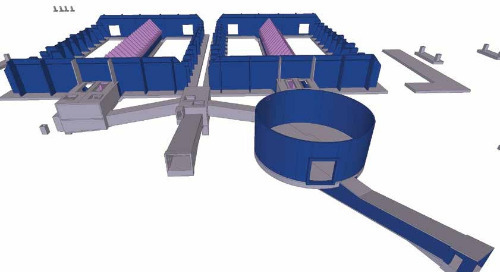 The 3D building information model provided a reliable representation of the actual building, and was used for the owner and design supervisors to check the feasibility of the design rationale. 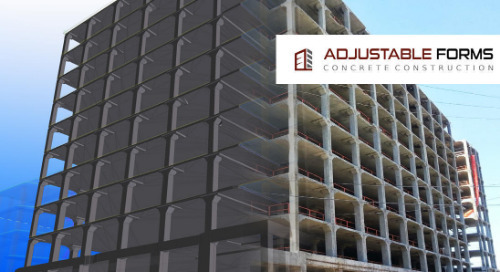 Constructible models enable accurate estimations, automated material quantification and efficient project management, and ensure just-in-time deliveries of correct precast elements to the jobsite. With the new technologies reshaping the construction industry, Pittsburgh Flexicore set out to implement BIM principles throughout its sales, estimating, production and erection business practices. 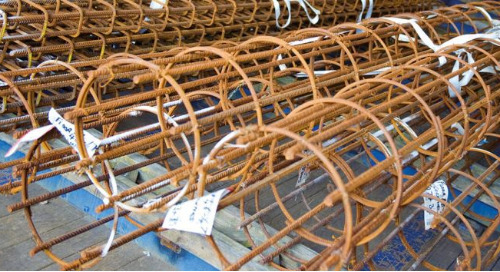 The team was able to foresee and avoid difficulties in rebar installation, and spot clashes between rebar and rebar and cast-in items.